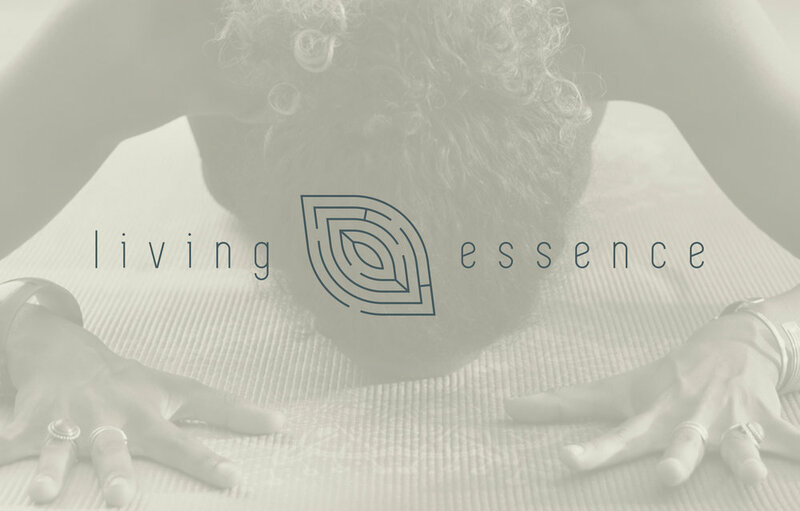 BorisHenry signed Living Essence as a client in 2018 and developed a brand identity for the Johannesburg-based urban retreat centred around mindfulness and ’the journey inwards’. Living Essence encourages its practitioners to find peace, balance, joy within instead of looking for it outwardly. To practice, not escape. To find look here, not there. We created a brand identity symbolic of this journey and the growth and vitality it brings. It was important for founder, Liza, to be empowered by brand collateral that she can edit and implement easily herself. copyright BH MULTIMEDIA CC 2012 - 2019.